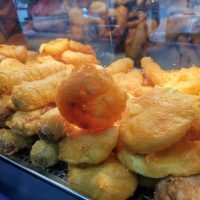 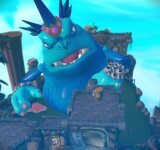 Skylanders is one of those videogames that transcends the small screen, based around highly detailed toy figures, the Skylanders brand has captured the imagination. 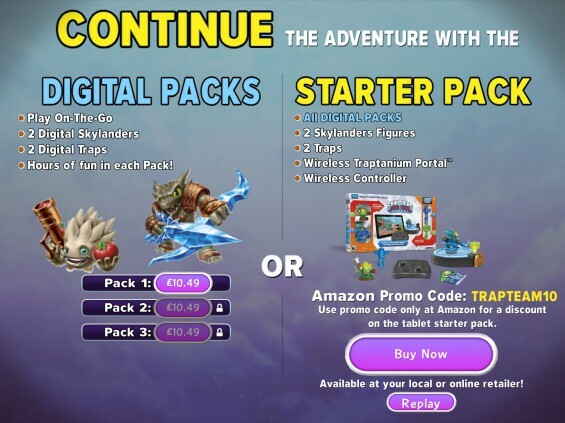 The concept behind Skylanders is simple, you purchase a starter pack for your gaming platform of choice which includes the game, a portal of power and a selection of figures to get you started. 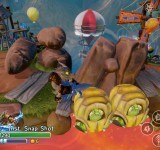 Placing a figure on the portal brings an on screen representation of the character into the game, and with plenty of additional figures available its a game that has spawned an industry. 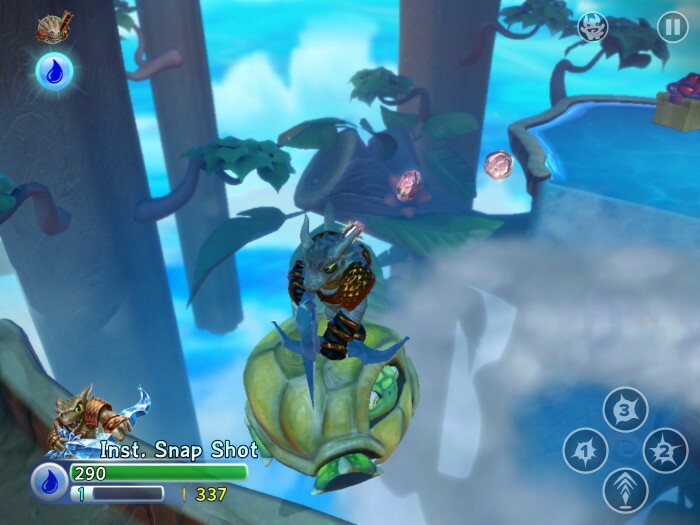 The game itself is rather charming, with big beautiful graphics, endearing magical story lines, tight controls and plenty of hidden secrets to find, it’s fun for all the family. 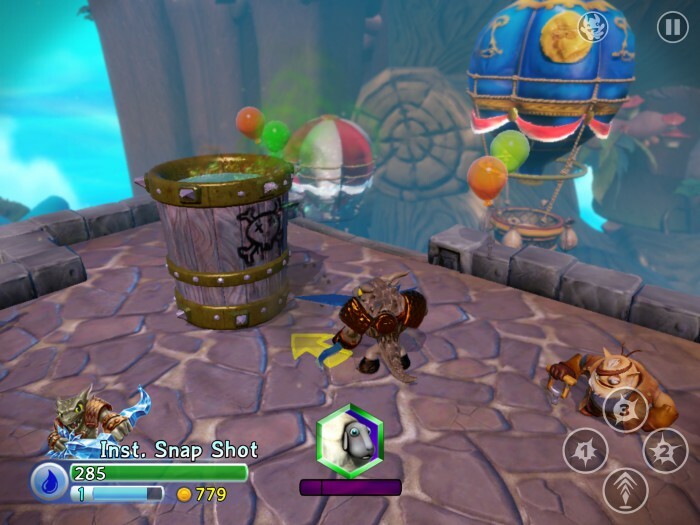 Traditional the full Skylanders games have been released on the main home games consoles and mobile devices have received cutdown mini games based on the games characters, but Trap Team sets a new standard and hopefully starts a new trend. 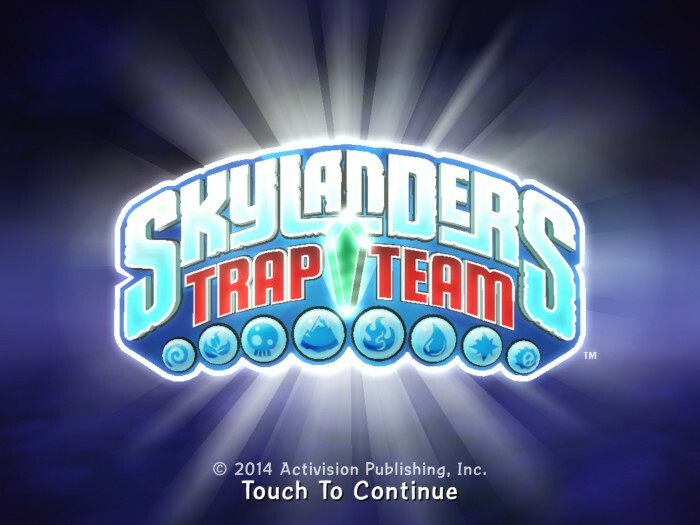 Released on tablet devices on the same date as the home consoles, the mobile version of Trap Team portrays the exact same AAA game experience as on the big screen version. 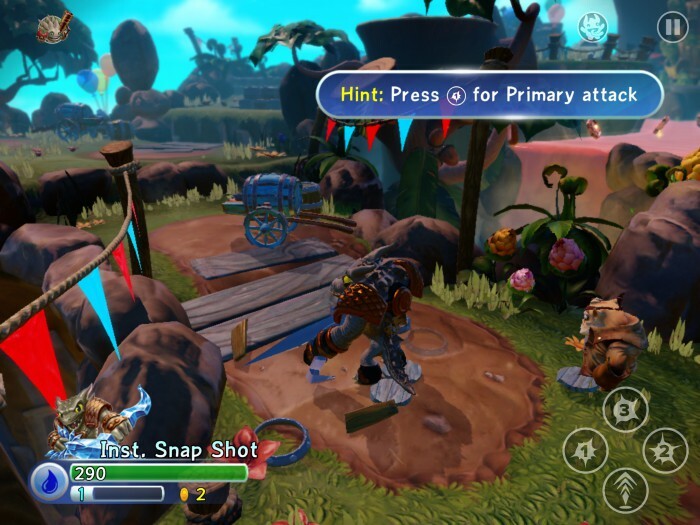 No compromises & no cut backs to be found as long as your device meets the minimum specification you get the full Trap Team game. 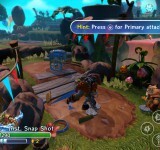 The game is designed to be used with the Tablet starter pack which contains a wireless controller, a portal and a selection of figures, and this is the only way to access all the characters in game. 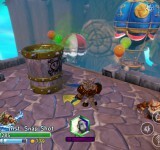 However a different purchase mechanism is also available and one which keeps the game a mobile experience. It’s possible to buy 3 digital download packs which allow you to play through the game using a limited number of characters and a virtual on screen joypad. 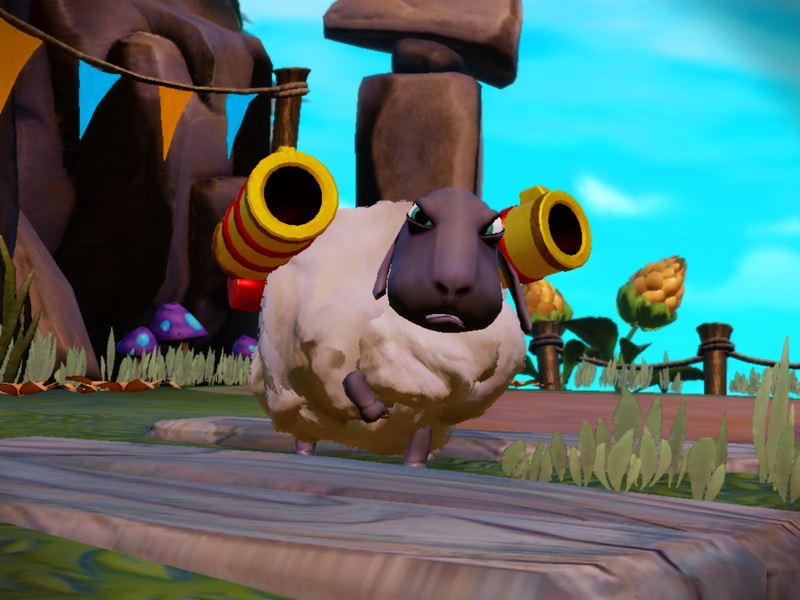 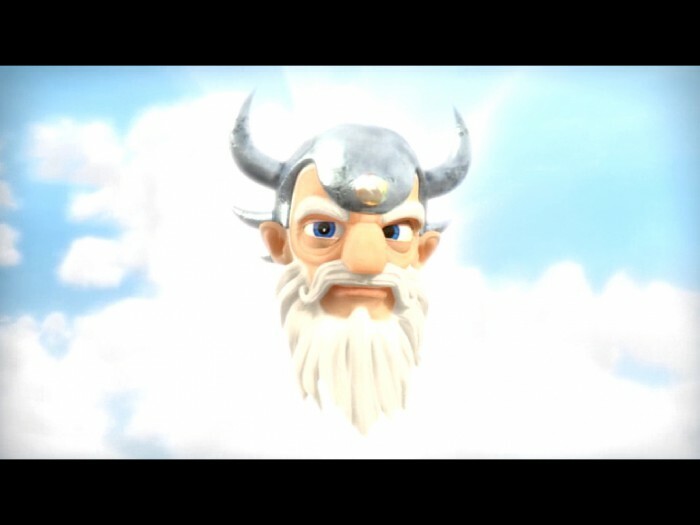 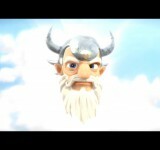 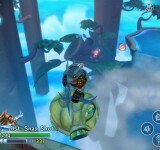 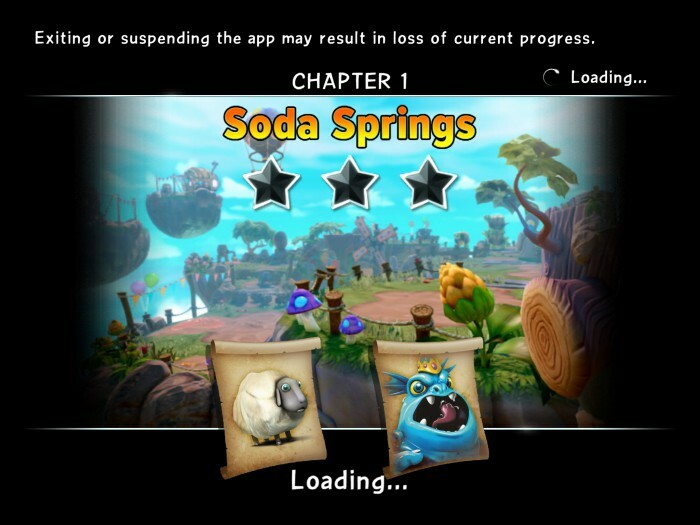 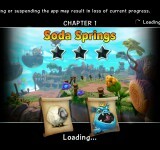 The entire first level of the game is available to play free of charge and this certainly gives you a good taster of what to expect from the Sky Lands universe, after you complete the level you get a choice of which activation method to use to continue the game. 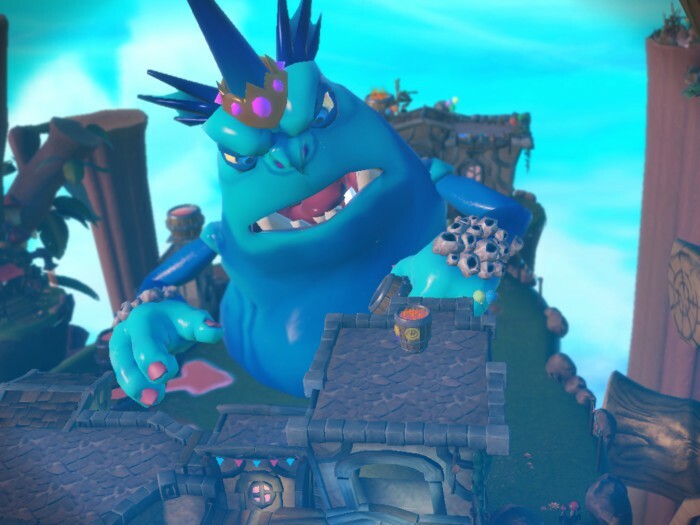 Some of us love playing Skylanders with our families, for some of you it may not be your cup of tea but the importance of the game can not be overstated. 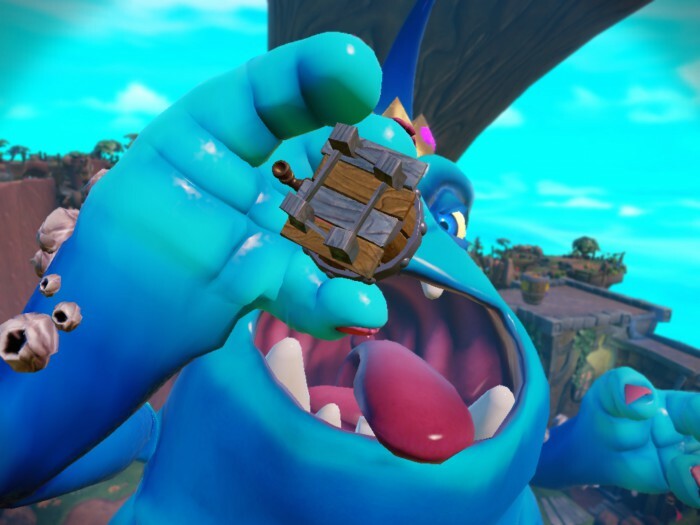 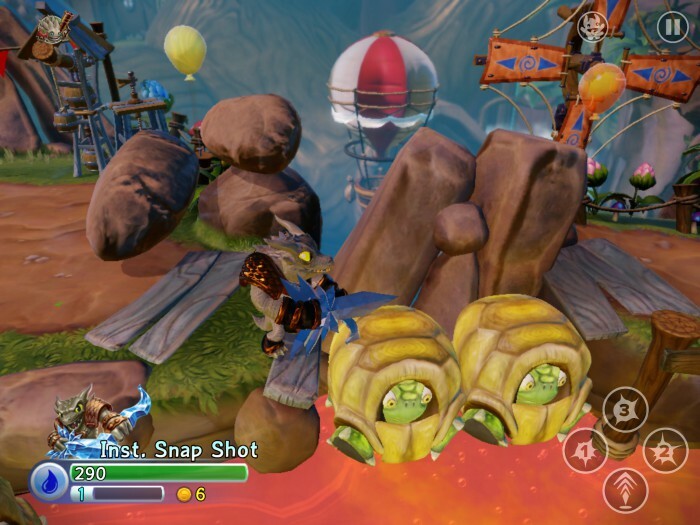 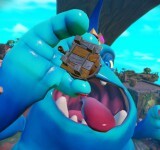 Skylanders Trap Team proves that mobile gamers can expect the same full game as every other platform, a sign that the top video game studios are taking tablets seriously. 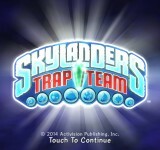 If Trap Team proves successful then perhaps EA and other the big players may follow suit.